As a leading social platform, you don't pull a prank on April Fools' Day. You keep doing you - only bigger. So we "hired" global icon, hip hop tastemaker, DJ, CEO, producer and #FatherOfAsahd, DJ Khaled. Something big, something incredible, is coming to TikTok. Another one for DJ Khaled + TikTok. 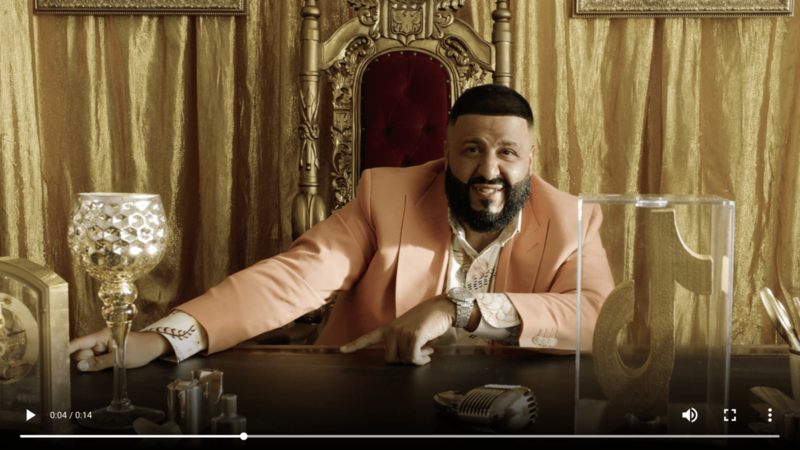 We amplified the power of our platform by leaning into DJ Khaled's personal brand, natural charisma, and legendary inspirational soundbites in a content series with digital and social amplification. 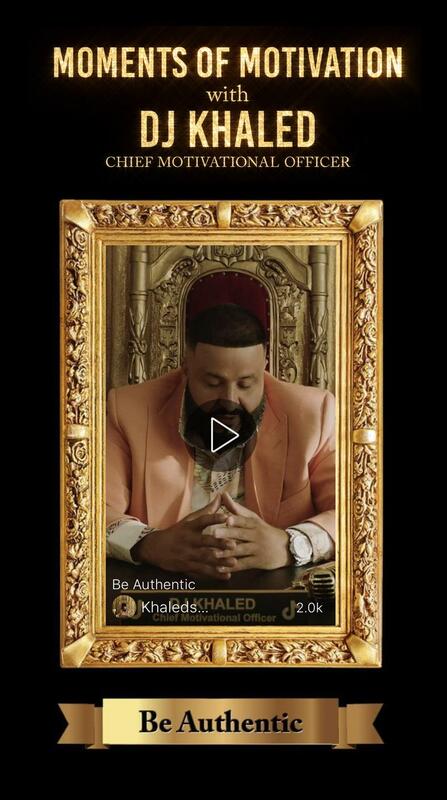 To kick off this experience, we created teaser spots where DJ Khaled announced that something big was coming. He shared this message to his personal social media channels, bringing followers to TikTok to find out what will happen. Introducing The Chief Motivational Officer of TikTok. 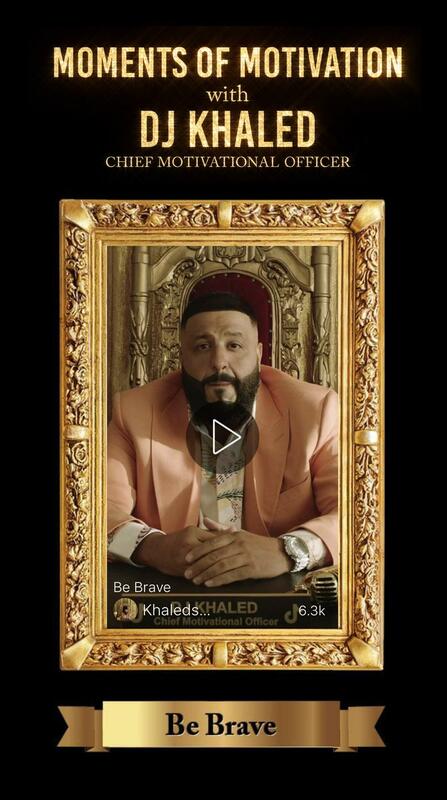 DJ Khaled takes on the role of a lifetime. 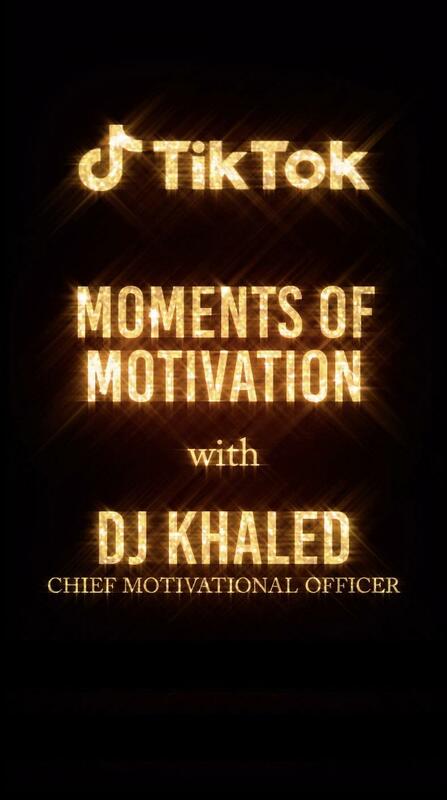 On April 1, we revealed our big announcement: DJ Khaled is taking over as the Chief Motivational Officer of TikTok. We launched our hero video, amplified with owned and paid media, driving people to download TikTok for a robust in-app experience. Immersing users in a positive environment. 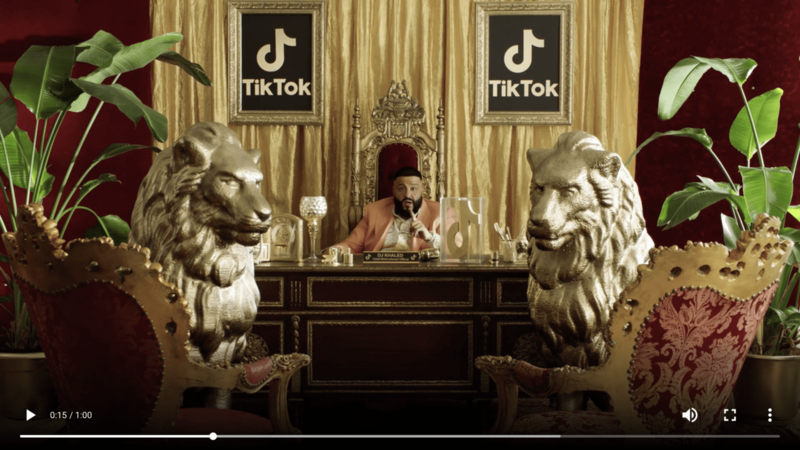 TikTok is a platform that celebrates inclusivity and inspiration, but on April 1, we amplified it to a DJ Khaled level. We created a series of short videos that served as springboards for user engagement and participation. For 24 hours, the entire app was elevated to nothing but positivity. Inspiring positivity, 15 seconds at a time. 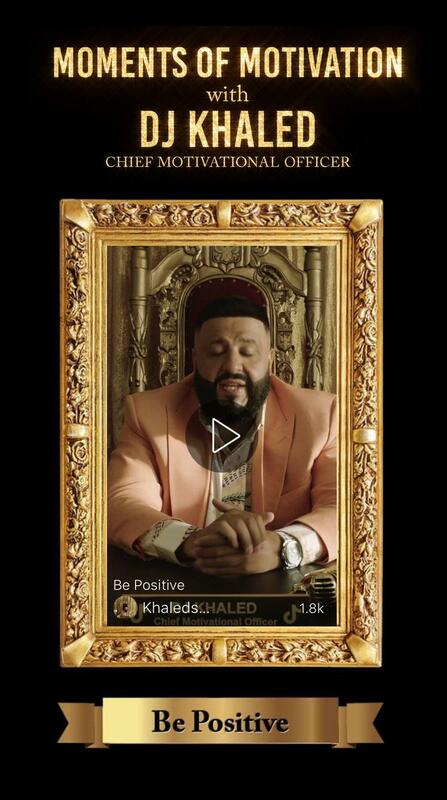 We extended our hero video with the "Moments of Motivation with DJ Khaled," content series. Each 15-second snippet focused on a particular topic that leaned into TikTok's brand values. This series was purpose-built to give followers quick pulses of motivation throughout their day. All "Moments" were featured inside TikTok, on paid media, and on DJ Khaled and TikTok's social channels. Giving fans direct access to their Chief Motivational Officer. We brought a highly digital experience into the analogue world by creating a 1-800 number with a tailored motivational message from DJ Khaled. Go ahead, ask him anything. DJ Khaled answers fans' questions in real time. For one hour only, TikTok gave fans the chance to ask DJ Khaled questions on Twitter. 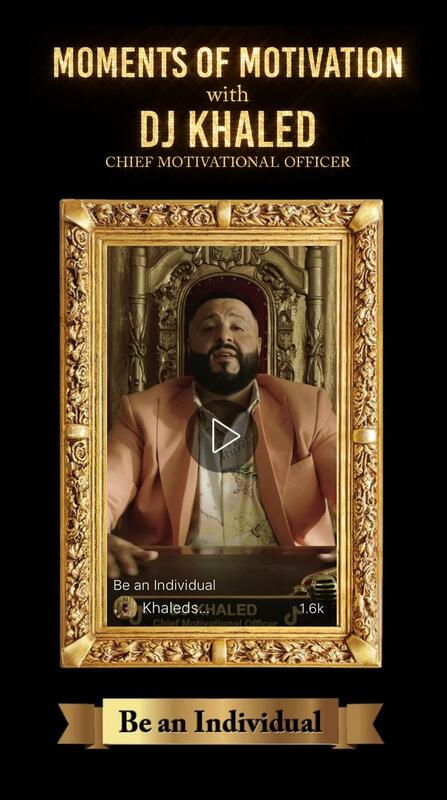 Fans tweeted in with everything from how to stay motivated to his favorite collaborations - and DJ Khaled responded with heartfelt quips only he could make. The most motivational Monday on TikTok. While fans were along for the April Fools' Day ride, it didn't hinder their earnest participation. Millions of fans participated in our hashtag challenges, commented on our content in TikTok and on Instagram, and flooded the hotline so much that it temporarily caused a shutdown.